Here at Hillcrest Orchard, we have something for everyone! Spring is a beautiful time at the Orchard as things green up and life returns to the Ridge. The highlight of the season is perhaps when the apple trees come into blossom- it is an unbelievable sight that everyone should see at some point in their lives. 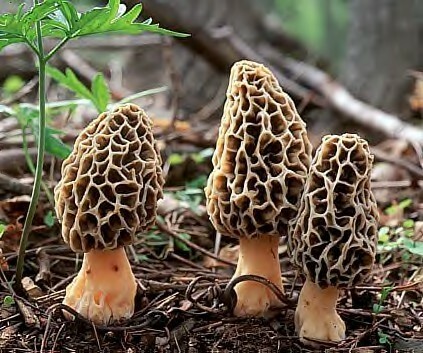 Not only this, but spring is also the season for morel mushrooms and asparagus, too, making Hillcrest a favorite destination for many. As summer begins to hit, Hillcrest continues to offer beautiful scenery, but also adds another favorite activity: berry picking. June is the month for strawberries and we have both ready-picked as well as pick-your-own. We also have an excellent raspberry patch. Spring and summer are excellent times to travel to Hillcrest, but when people think of an apple orchard, obviously fall is one of the favorite times to visit. 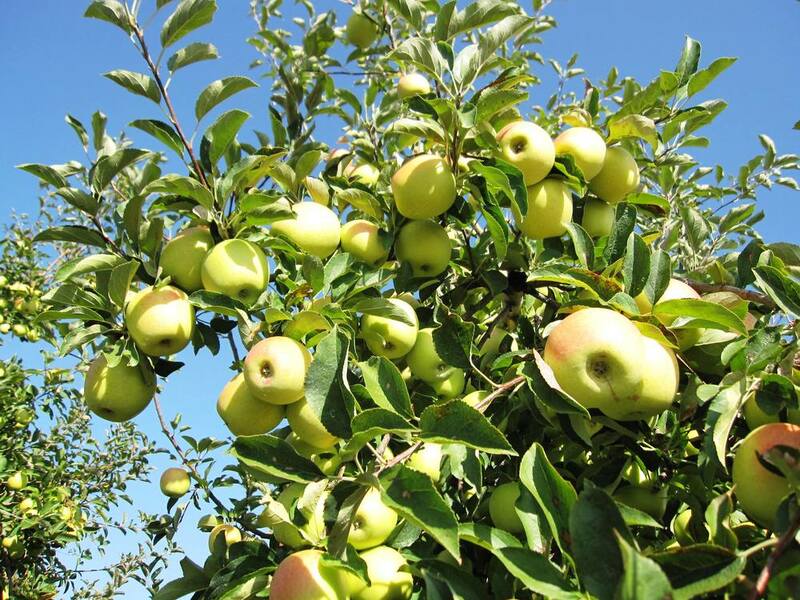 Hillcrest offers over 24 kinds of apples- both classic and newer varieties- offering them both wholesale and retail. We also have cider, pumpkins, squash, cranberries, onions, gourds, and a wide variety of jams, jellies, pies, and other assorted autumn favorites. As the holiday season approaches, Hillcrest also offers Christmas trees.